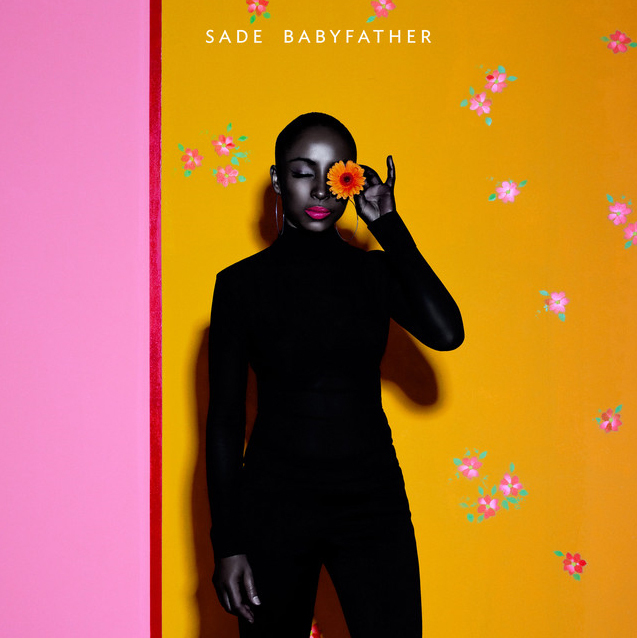 Here’s the cover to Sade’s new single ‘Baby Father’. The video will be available to purchase on iTunes starting May 4th. In case you missed her latest performance of this song, see below.